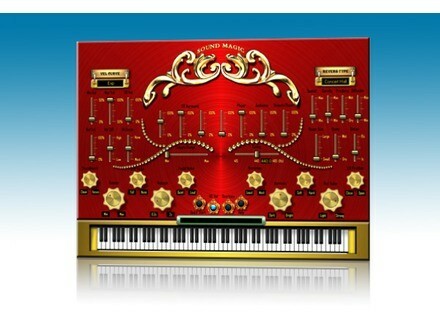 Imperial Grand Convertible Version, Virtual Electric Piano from Sound Magic. 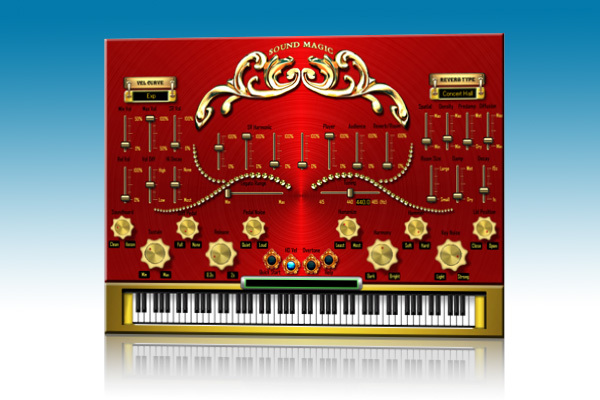 Sound Magic has updated Imperial Grand Convertible Version to v2.7. Fixes the dead lock when you move release volume knob. Detunized Vox Populi 2 Live Pack Vox Populi 2 Live Pack is the second installment of a series of sounds from the Russian Polivoks synthesizer. Guitar Pro 6 Update Arobas gives away 10 new RSE soundbanks to install for free with a software update. IK Multimedia Amplitube 2.7 IK Multimedia announces the release of AmpliTube 2.7, a new version of the guitar-and-bass multi-effects and recording app for iOS.